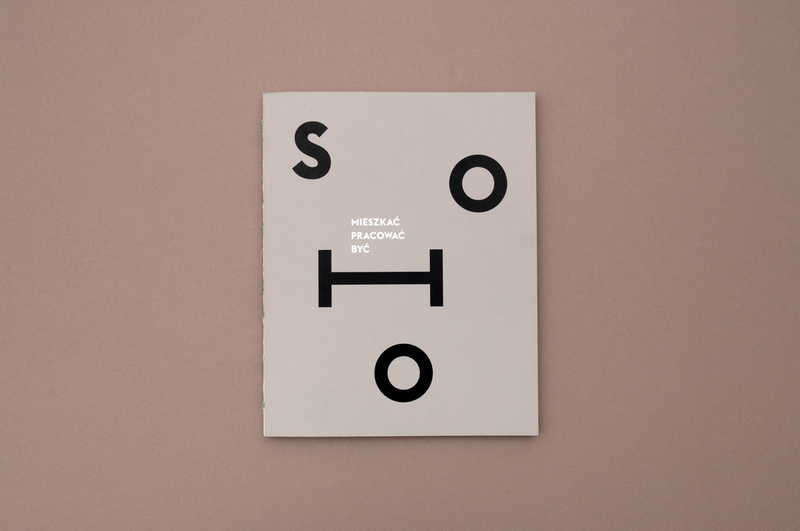 „Soho: Living, Working, Being” is an album presenting the past and the future of Kamionek – a postindustrial part of Warsaw. 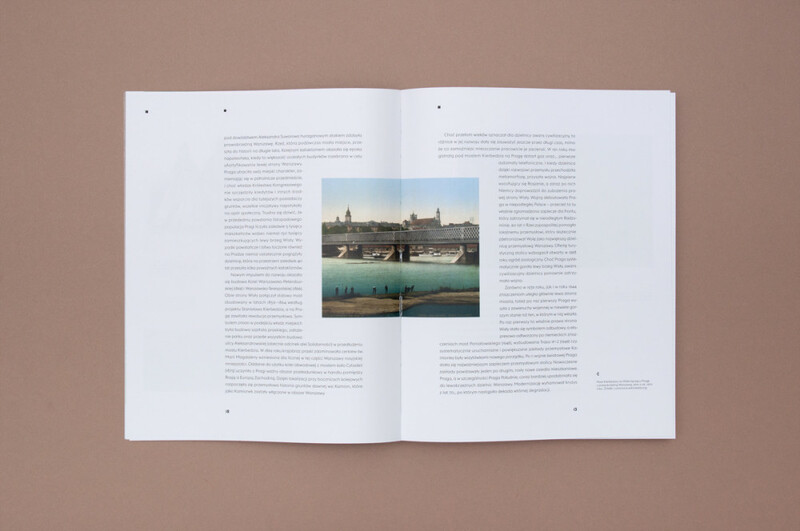 The book presents a broad spectrum of phenomena that make up the past, present and future of the area – from a medieval settlements, through a lush growth of industry in the XIXth and XXth centuries, ending with today’s revitalization plans of the Praga Południe district. 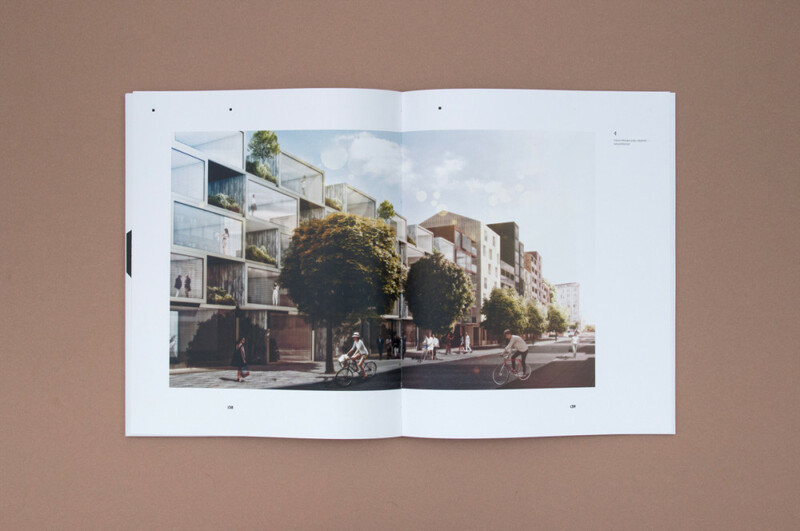 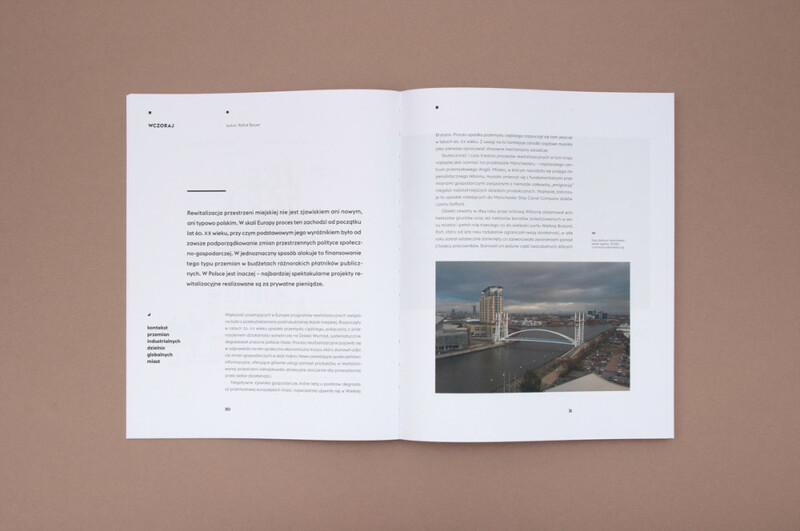 The book consist a documentation of revitalization and animation activities undertaken by artists, animators and architects gathered around the Project Praga studio. 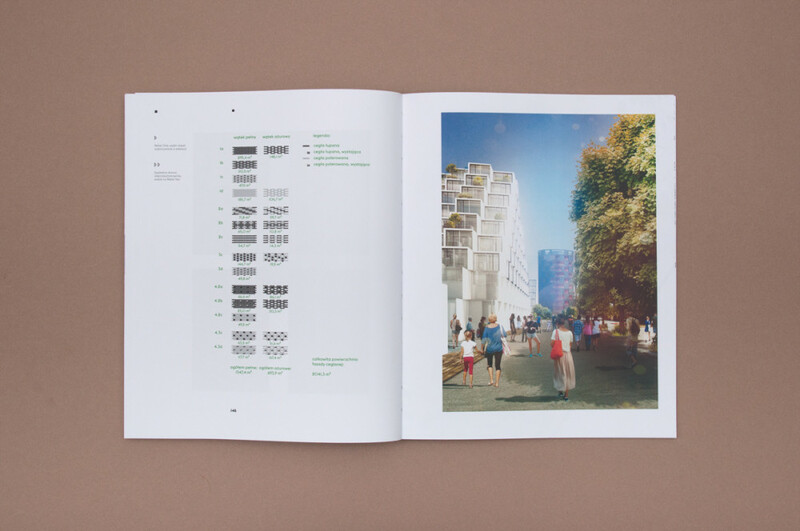 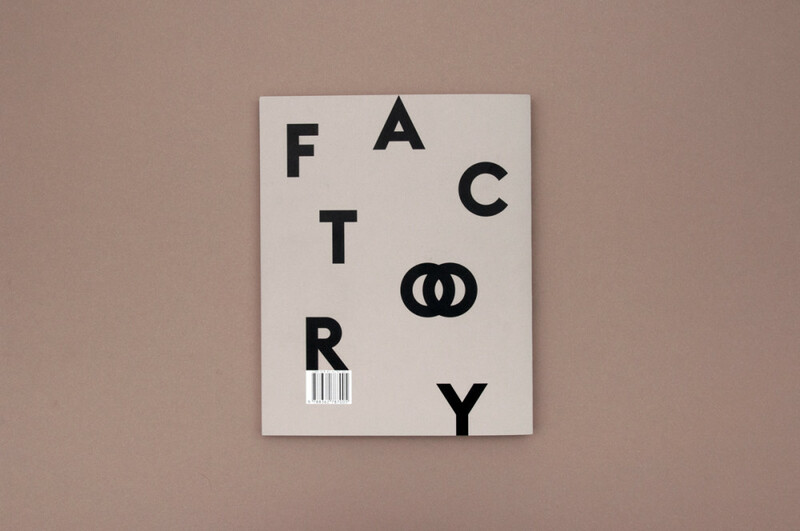 The culmination of which is a plan of area’s development prepared by the architectural office WWAA for the whole quarter of Soho Factory – urban space for everyday life in all its aspects.